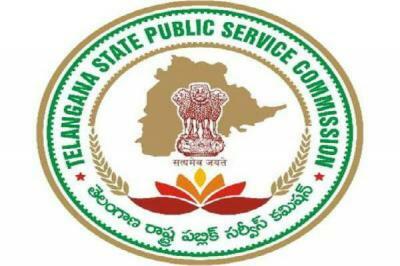 Hyderabad: The Telangana State Public Service Commission (TSPSC) on Wednesday released revised list of candidates who were provisionally admitted for interview for recruitment to the posts of junior college lecturers in residential educational institutions. A total 32 candidates were provisionally short listed for the interview based on the main examination followed by verification of certifications. Interviews will be held from April 16 at TSPSC’s office here. The TSPSC instructed candidates to give their online zonal preference on April 12 failing which their candidature may not be considered for selection.